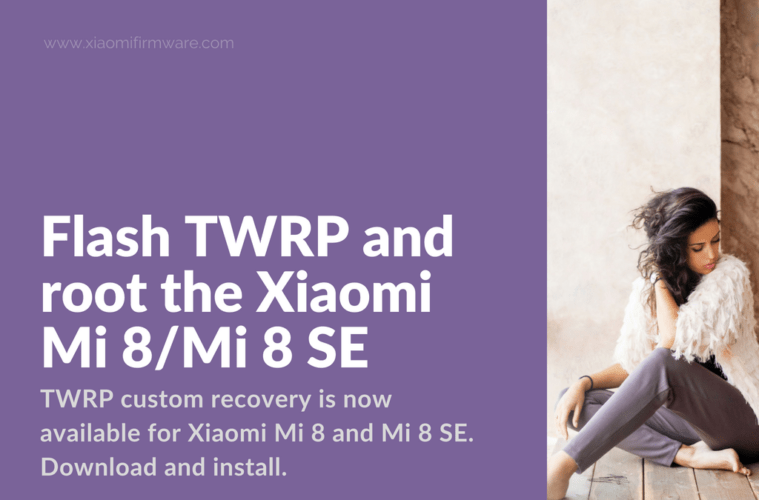 TWRP custom recovery is now available for Xiaomi Mi 8 and Mi 8 SE. Besides installing custom ROMs, the custom recovery could help you root your Mi 8 or Mi 8 SE. 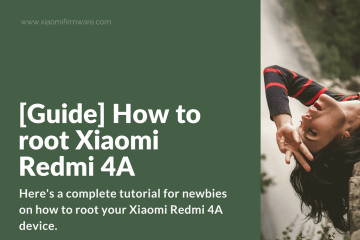 This guide will show you how to root these two devices. But, as always, the steps that I’ll list may damage your phone beyond repair. So, you’ll should proceed if you’re willing to assume full responsibility for all eventualities. 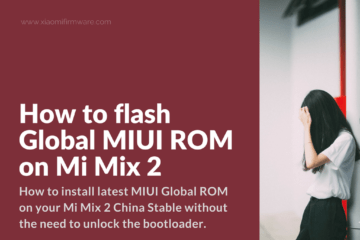 Step 1: Grab the TWRP file for your Mi 8 type from one of the following links. Choose either the Mi 8 SE TWRP or Mi 8 TWRP image file. Step 2: Because the recovery file will need an unlocked bootloader, apply for unlocking permissions first. You may, however, have to wait up to 360 hours to get the go ahead to unlock your phone. Step 3: Copy the correct TWRP variant to your phone. Keep another copy on your PC. Step 4: Activate USB debug mode. Step 5: Connect your Mi 8 or Mi 8 SE to the PC using a USB cable. Step 6: Open a command window (if using a Windows PC) or the terminal (if using Linux). Step 7: Point the command to the directory to where you kept the copy of the TWRP recovery file in the computer. 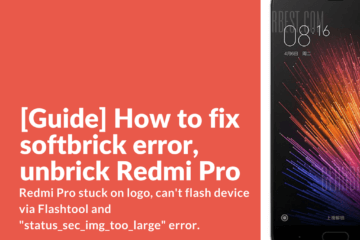 Step 10: Press your phone’s power button while holding down the volume keys to boot into recovery mode. 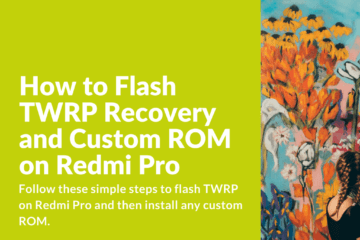 Step 11: Choose and install the recovery file from the TWRP recovery screen. Step 12: Restart your phone to make the changes effective. After installing TWRP recovery, the rooting process is easy. It will take just two steps. Step 1: Download this Magisk root file. Step 2: Copy the Magisk file to your phone. Step 3: Reboot into recovery mode (see Step 10 in the TWRP flashing section). 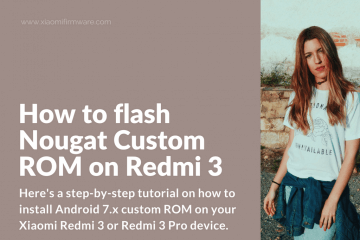 Step 4: Choose and install the Magisk file from the TWRP recovery home screen. Step 5: Reboot your phone. With that, you should have root access. You could verify using an app like Root Checker.